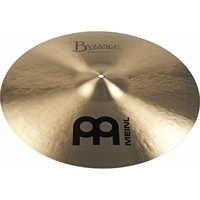 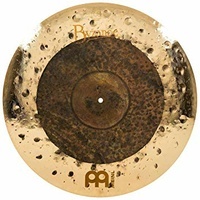 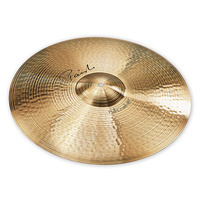 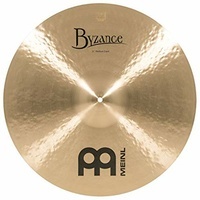 These venerable cymbals developed during the 1960's rapid expansion of popular music were faithfully recreated and re-launched by Paiste in 2005. 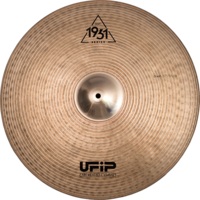 Giant Beat cymbals offer the big, warm, brilliant vintage sound that takes you straight back to the roots of Rock. 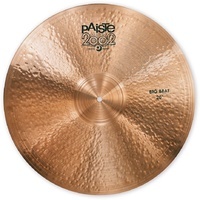 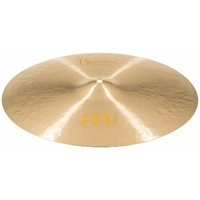 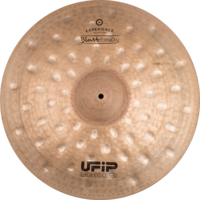 Giant Beat 20" cymbal opens quickly when Crashed but behaves like a classic Ride when played with the stick tip.